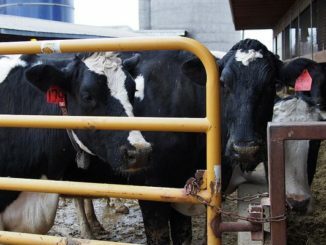 HomeNewsLooking to connect better with dairy farmers? 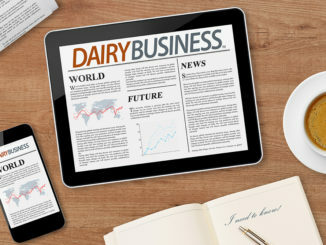 Looking to connect better with dairy farmers? 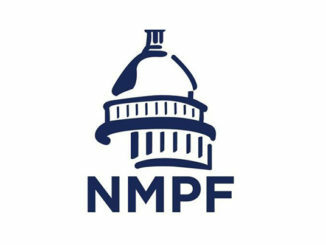 Professionals in the C-suite, management roles and other key thought-leaders and team members from around the country, who want to amplify their knowledge in modern production agriculture. Glean insights and discover more about the real-life challenges and opportunities in modern ag production. 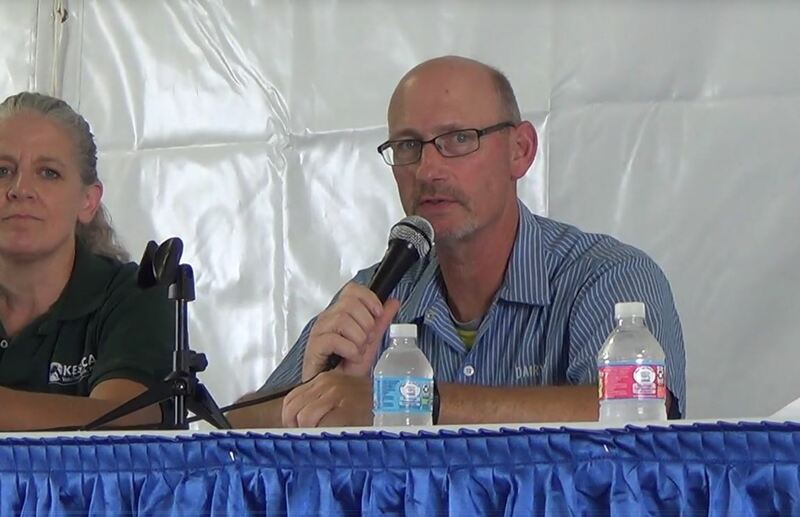 Dennis Frame, owner of Timber Ridge Consulting and co-founder of UW Discovery Farms, is a key expert in environmental practices, business and risk management, and the impact of production agriculture on air, water and soil. With a B.S. in Dairy and Animal Science and a M.S. 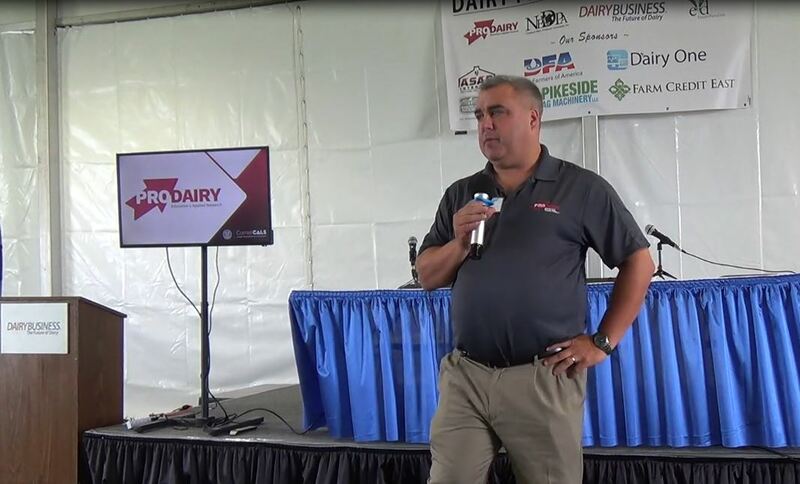 in Ruminant Nutrition, Dennis will provide insights on modern farming and the advancements in dairy technology, equipment, automation, sustainability practices, and business and financial management. 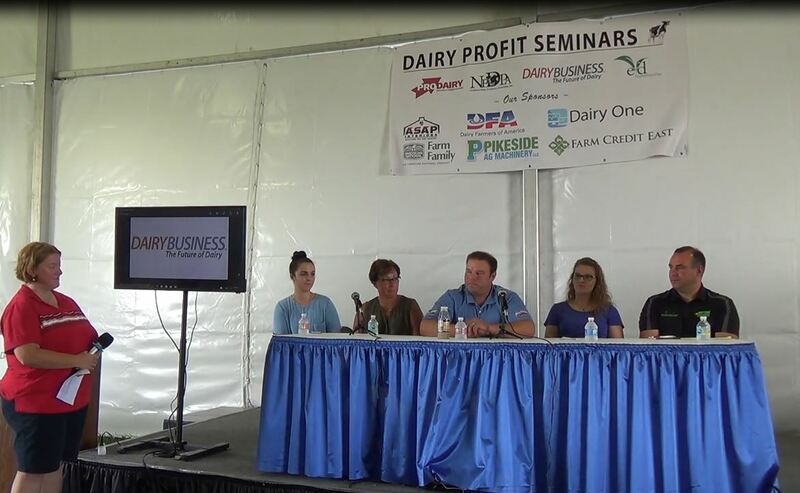 Shelly Mayer, owner and manager of a boutique dairy in southeastern Wisconsin and Executive Director of PDPW, will provide over 25 years of dairy communication, policy and science experience. With a B.S. in Ag Journalism and Dairy Science, Shelly will release her inner “cow geek,” as she shares insights into key issues facing the industry, including market access, traceability, global trends, international trade, business and financial acumen, and farm and food safety.